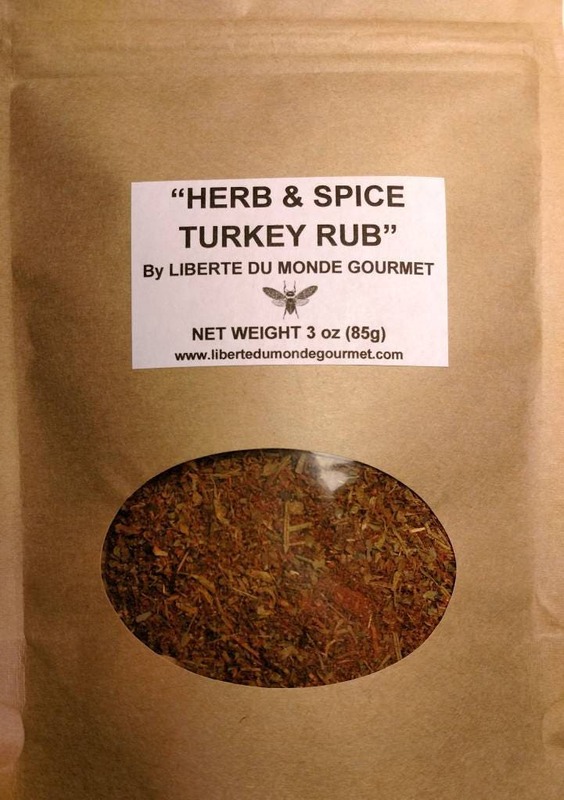 It is 6 oz by volume, 3 oz by weight perfect for a 15-25 lbs turkey. This savory blend is sure to make your taste buds and your tummy happy! 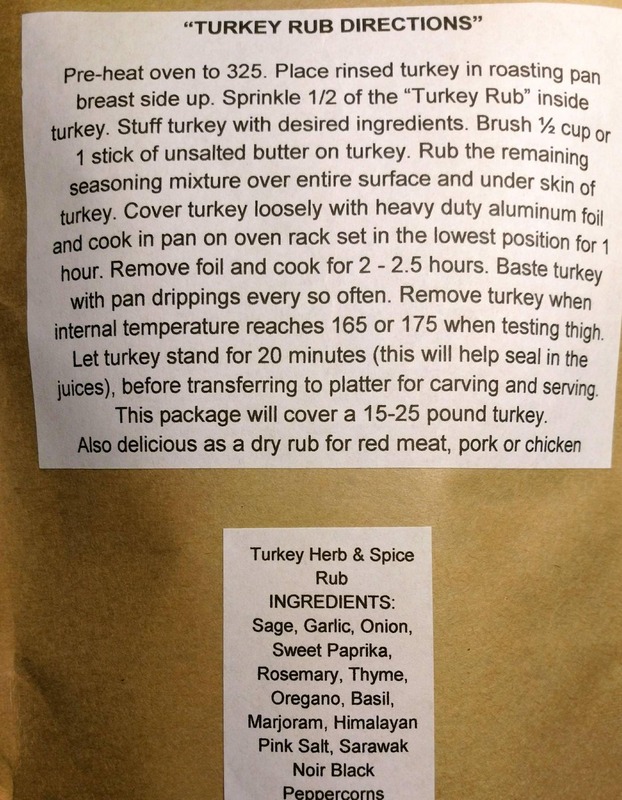 I have also included directions so you can make a perfectly delicious and flavorful turkey just right for your holiday dinners or for roast beef, pork roast or chicken. YUMMY!